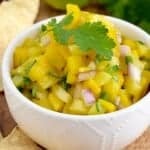 This is the best Pineapple Mango Salsa recipe! 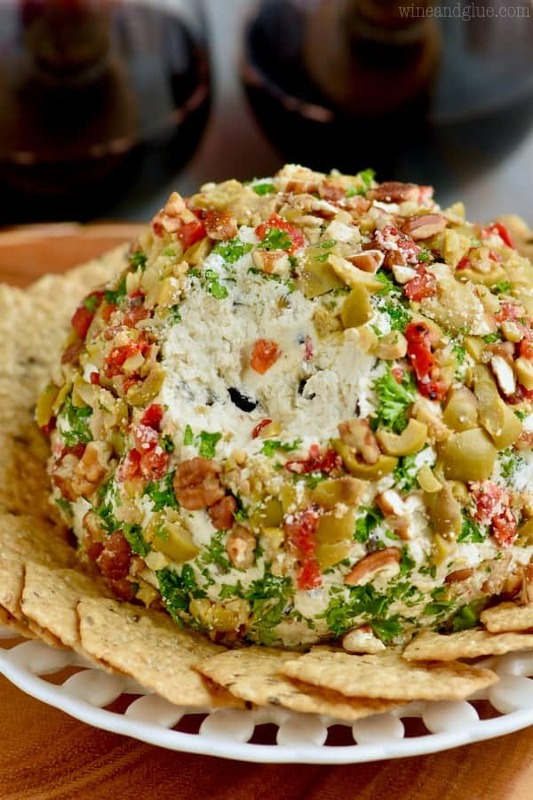 It is such a delicious combination of savory and sweet with a little kick too! 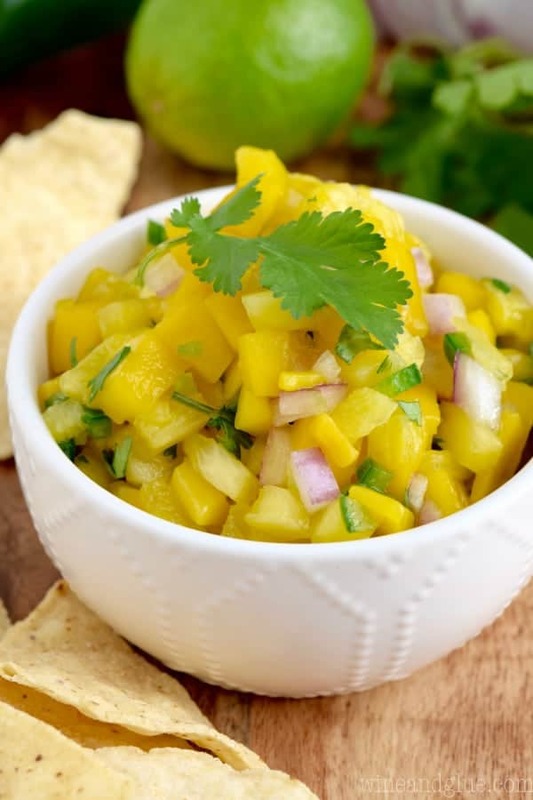 If you love pico de gallo, avocado salsa, and all the guacamole you can get your hands on, you are going to love mango pineapple salsa! It is only by a small miracle that I’m able to show you this amazing salsa in time for your holiday weekend. It was like the stars aligned and provided me with three short windows of time, one to make the salsa, one to photograph it, and one to post it. And I have to say, the universe is totally right. This salsa is that good. I had this pineapple sitting on my counter, just staring me in the face, and suddenly this salsa popped into my head. Plus I have this nice little crop of cilantro in my garden that just wanted to be made into salsa. 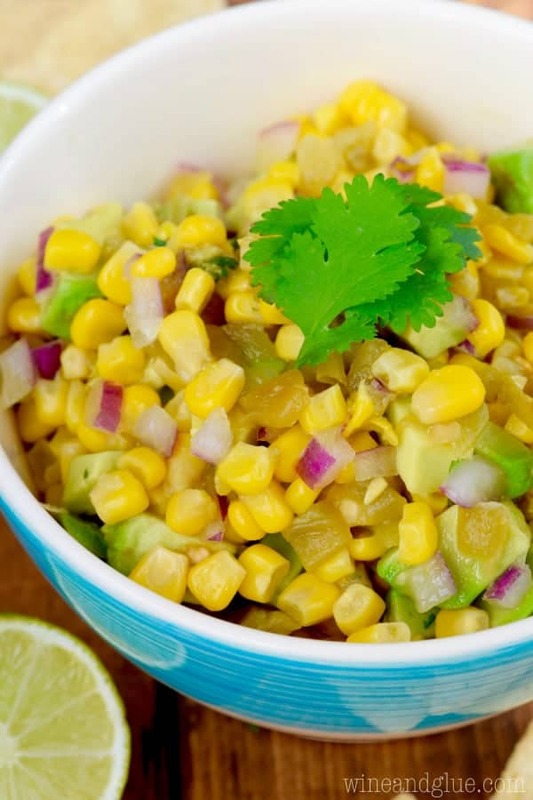 This salsa is perfectly sweet, spicy, and salty. It is like a perfect Lisa dish, because I can never decide if I prefer sweet or savory. I have a sweet tooth, but I also love my savory salty comfort food. This salsa makes me want to completely rebrand my blog around the idea of not being able to pick between sweet and savory. 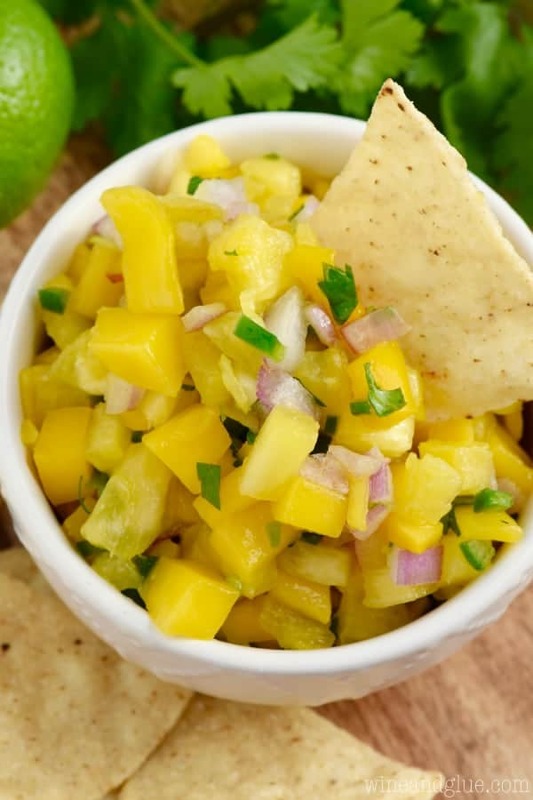 This pineapple mango salsa recipe would be great on chicken or on fish tacos. Or you can be like me and just go to town on it with some tortilla chips! This would also be amazing made with grilled pineapple. 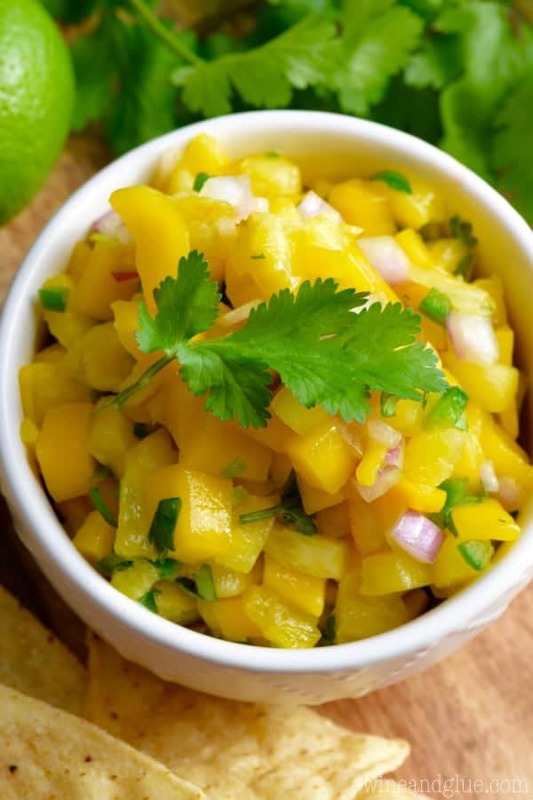 This is the best Pineapple Mango Salsa recipe! It is such a delicious combination of savory and sweet with a little kick too! Mix all ingredients together and refrigerate overnight for best flavor. This salsa can be served immediately after making, but tastes slightly better when the flavors get a chance to mix. How refreshing for the summer! Love pineapple and mango together!